Still like the feel of a cd in your hands? We’ve got you covered! 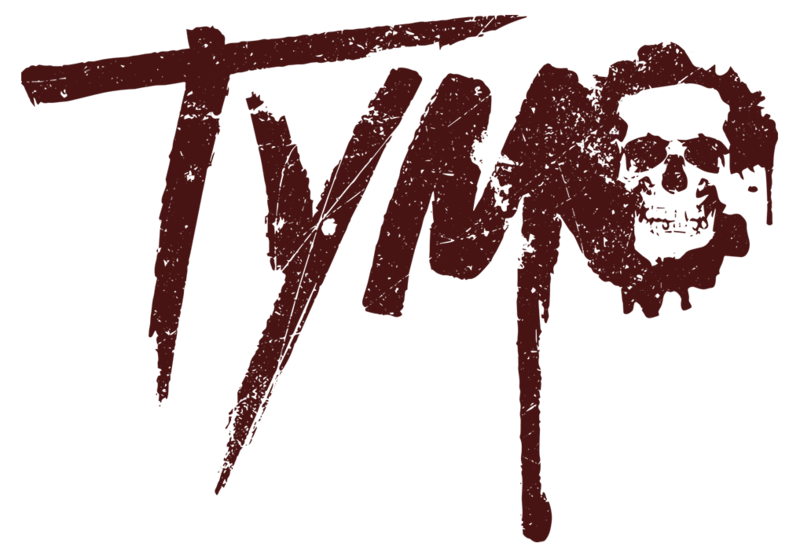 Tymo Official ‘Purge &amp; Reset’ Cd – NOW AVAILABLE!